My name is Paul and I am a mountain bike punter. 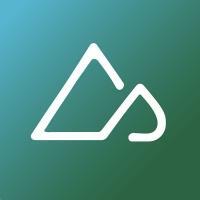 An averagely skilled mountain biker who just so happens to live in the best place for mountain biking in the world – British Columbia, Canada. Specifically Squamish. 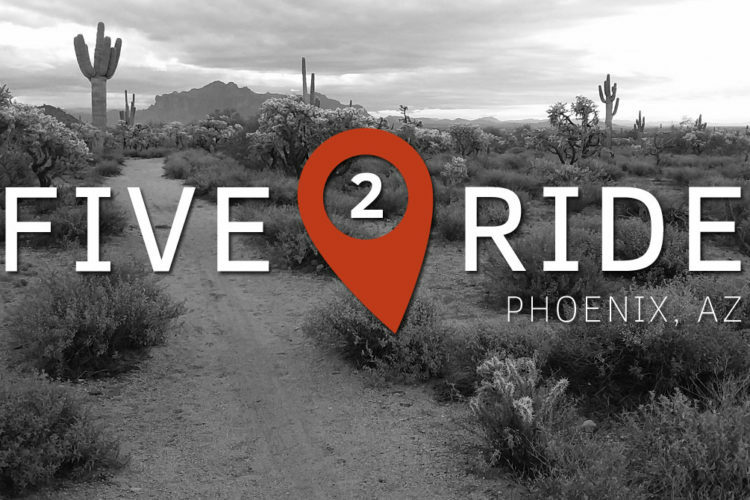 With more than 150 bike trails on my doorstep and the best bike park in the world just up the road – I’m pretty spoilt for choice! Not only that but I am also lucky enough to have a few mountain bikes at my disposal. 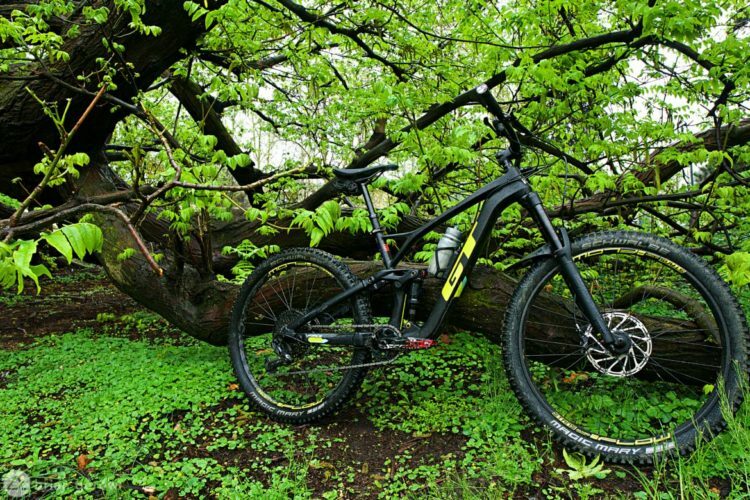 With Carbon Frames, High-Quality Suspension and powerful disc brakes, I’ve never had it better when it comes to riding. But what if I took all that away? 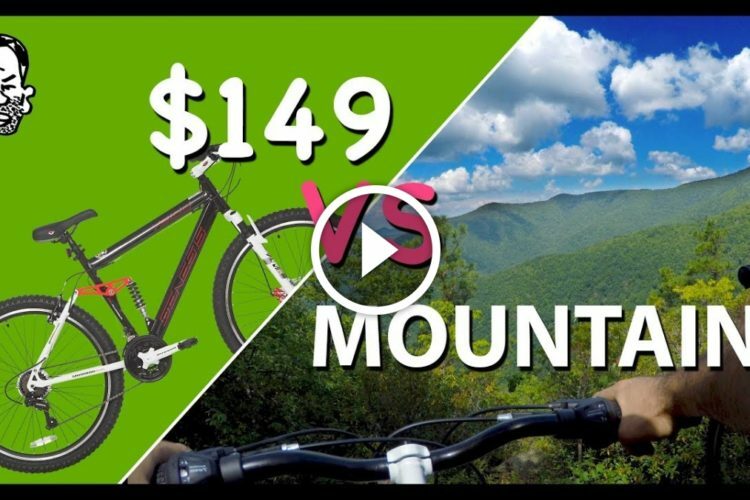 What if I tried to ride Whistler Mountain Bike Park on the Cheapest bike available to me? I thought I would give it a go and see what happens. It all started with a trip to everyone’s favourite rental program – Walmart. Unfortunately, the North Vancouver location didn’t have what I was looking for, and while the nearby Canadian Tire did have a wide selection – with some low priced models having such “super modern” features like an a-headset and front disc brake – the returns and warranty policy didn’t really suit my needs. After checking the bike out, I didn’t think things would go to badly! Wind back the clocks 20 years and things like V-brakes, Shimano Gears, rear coil suspension, a front suspension fork and indexed shifting would have been enough to ride anything! The welds, on the other hand, didn’t really fill me with too much confidence. Now I did decide to draw the line at the plastic pedals, if I had my favourite DMR Vaults on I figured I’d be more comfortable and slightly reduce my risk of crashing. Look, I didn’t want to go crazy on a black diamond trail to start off with. 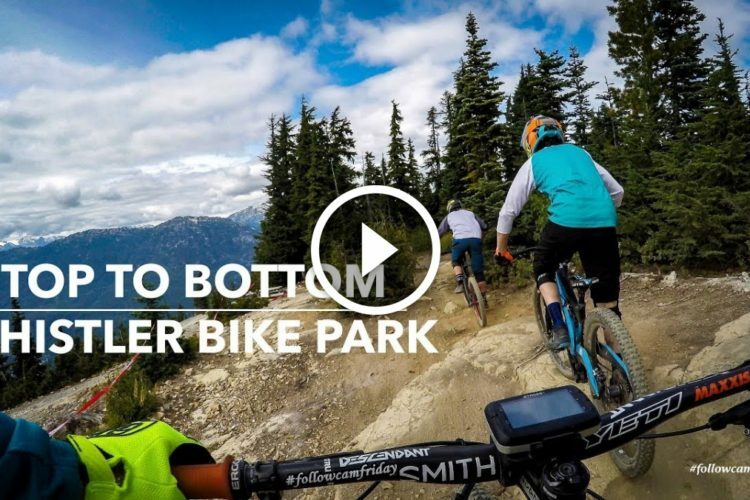 B-line is most riders’ first trail in Whistler and is filled with berms and is pretty smooth and flowy. Well…on a bike with working suspension at least. Crank It Up is definitely a way faster speed, but I thought I’d try a bit harder than the 1st lap and hit some of the features. With wall rides, table tops and other jumpable features – I really was surprised when nothing bad happened. OK, so it survived crank it up. Might as well try a black rated trail now. 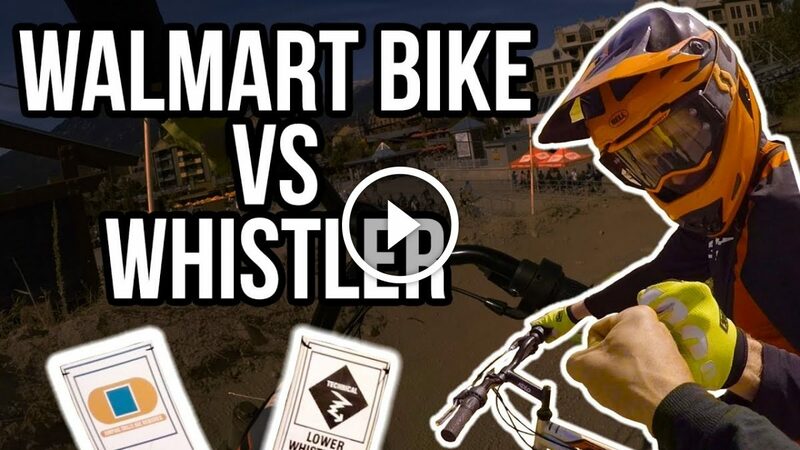 With rock slabs and some faster speeds, Whistler Downhill is actually one of my normal warm-up trails on my downhill bike – but the Walmart Bike made it quite a different experience. With Heart of darkness being the final trail of this lap, I almost couldn’t believe that the bike had survived yet another trip down the mountain – even ending with me catching up to some fellow punters. 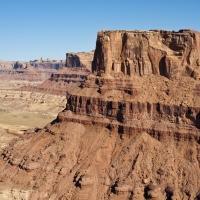 Something was starting to happen that I didn’t really expect – the bike was outlasting the rider. As you have probably heard, that intense knocking sound is actually the “suspension” and it wasn’t doing very much. Combine this with the 40psi I had in my tires, it was pretty exhausting trying to hold on. 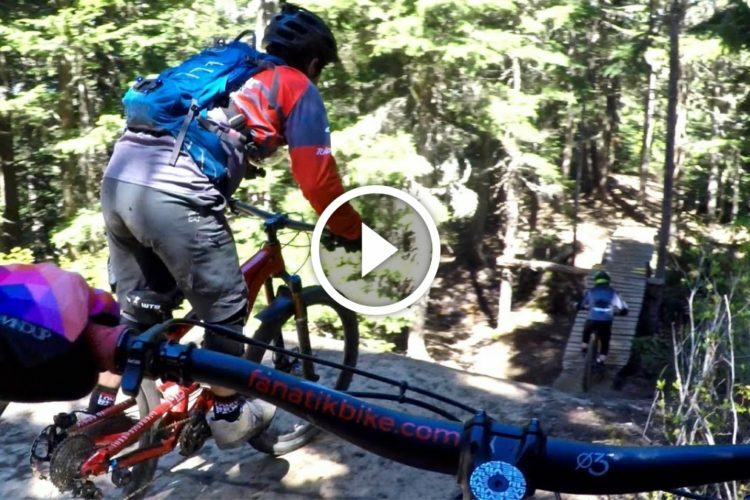 So there it was 3 full laps of whistler bike park. A dropped chain and my rear shock spring coming un-done – is that it? No bent handlebars? No taco’d wheels? Not even a puncture?! I couldn’t believe it. Sure, I hadn’t sent it down at full speed thanks to complete fear – but the Walmart bike had done better than I ever thought. 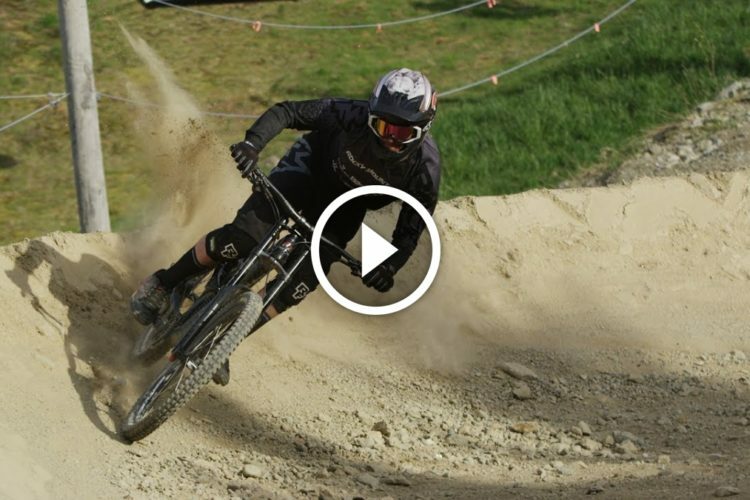 3 full laps of the world’s roughest bike park – that’s not bad. 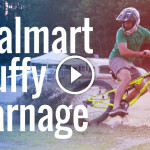 Afterwards, there was only one thing to do, see if Walmart would take back the Huffy. With no brake pads left I probably, wouldn’t agree with the ‘Trail Rated’ slogan on the bike. But it did exceed my expectations and, unfortunately for Will’s enjoyment, I ended up in one piece at the end of the day. But still, I wouldn’t recommend you try it for yourself and I don’t think I’ll be doing it again anytime soon. Oh, and I got my full refund. I know Walmart is a massive corporation and all, so maybe it’s just me… but purposely destroying this bike and returning it seems like a jerk move. That said, can’t get over the sheer entertainment factor of this video! Minus the fact that it is a d-bag move to return the bike. You bought it, well knowing, what you were going to do to it. Work on being a real man and paying for stuff that you intentionally destroyed. 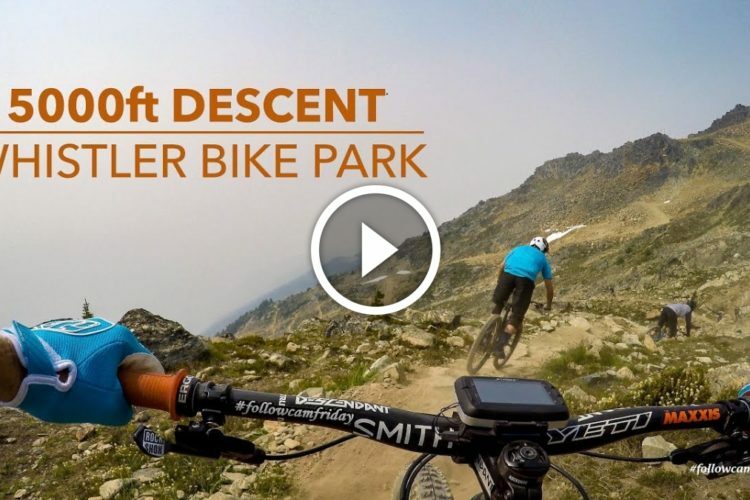 That aspect of the video negated any props for riding a Wal-Mart bike at Whistler. Agreed. He’s already made close to the cost of the bike from YouTube ads, based on the number of views he’s gotten. By the end of it, I bet the video will have paid for his lift ticket too. It’s refreshing to see someone doing this that isn’t a above average or pro rider. Gives us a more accurate out come. 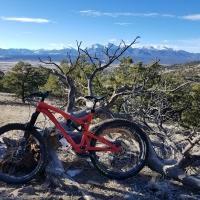 Huge douche move to return an intentionally destroyed bike. People think it’s “ok” to screw a big box store I guess.